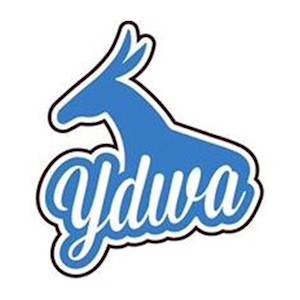 There are many ways to get involved with YDWA. You can follow us on social media, and find a local chapter to join- or even start your own. You can also reach out to our caucuses, or to the Young Democrats of America.